Free high-speed WiFi internet access per room, per day. 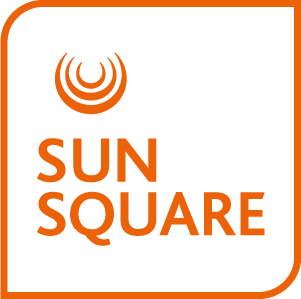 Enjoy effortless access and great connectivity during your stay at SunSquare Suncoast. Guests receive a complimentary dedicated 500MB per day. Rewards members enjoy 2GB’s worth of complimentary WiFi per day for up to 5 devices per room. If you are not yet a member, sign up now!